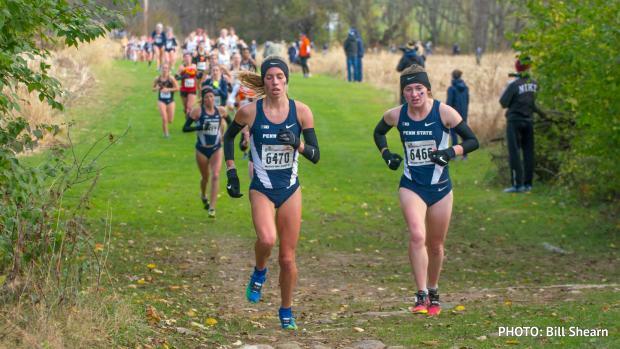 Former Wilson (3) standout Alison Willingmyre enjoyed an impressive true freshman season on the XC trails for Penn State University, capping it off with an appearance at the NCAA D1 Cross Country National Championships in Louisville, Kentucky. Willingmyre was always a dominant high school distance runner at the district and state level. 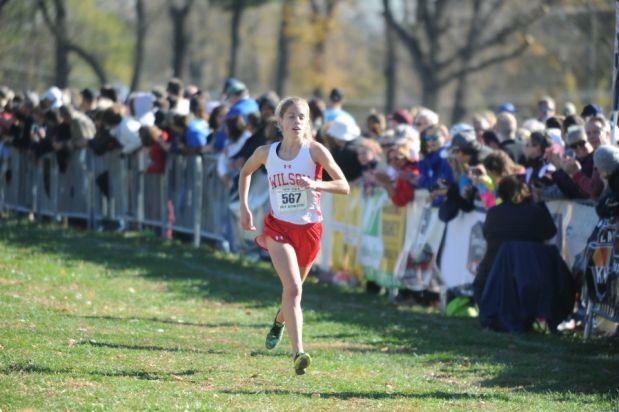 As a senior, she placed fifth in AAA at the PIAA State XC Championships. 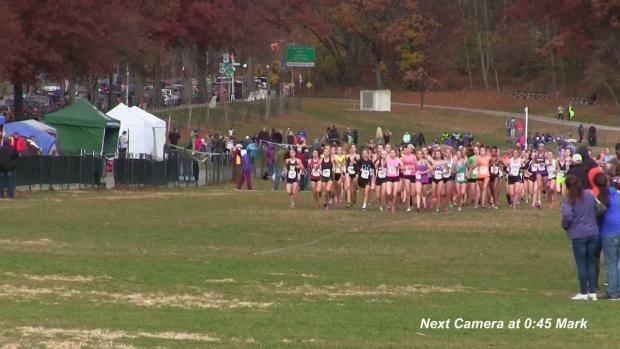 Willingmyre's momentum carried her into Foot Locker Northeast Regionals where she won herself a trip to Foot Locker Nationals by placing eighth overall. 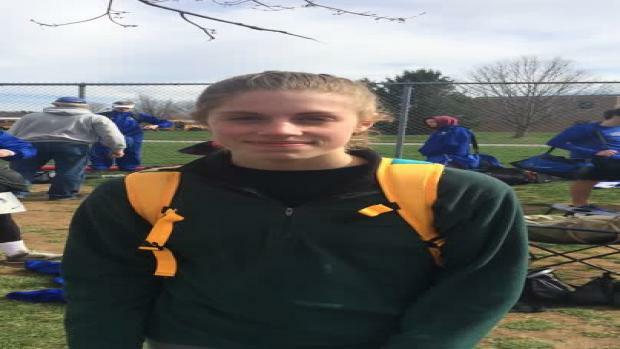 Willingmyre finished her high school career racing the running 10:37.79 for 3200 meters at the PIAA State Championships. Willingmyre chose Penn State University to continue her running career after feeling at home in Happy Valley. Immediately after her first big college race, she established herself as a contributor to PSU's already successful squad. She especially turned heads with her fifth place overall finish at the Mid-Atlantic Regional in 20:15 at Lehigh, the No. 2 runner on the regional champion squad. Willingmyre placed 118th in the nation a week later. After competing at nationals, Willingmyre took the time to speak with PennTrackXC about her transition into college running and her standout freshman cross country season as a Nittany Lion. PennTrackXC: It is tough to make an impact in a big Division I cross country program your freshman year, but you have managed to establish yourself as a key player on the PSU women's varsity squad. At the National Championships in Louisville Kentucky, you were the third woman to cross the line for PSU. What do you believe attributed to this early success in your college career? Alison Willingmyre: I love our team; all of the girls are great and we all have high aspirations for the program. Being surrounded by this determination, especially when it is coming from people you respect, is extremely motivating. In my races this season I have not been running so much for myself but running because I want us to do well. It is an awesome feeling sharing success with my best friends. PTXC: At the PIAA State Championship AAA 3200 meter race last spring, you ran a personal best time of 10:37.39 and walked away with a state medal. How did your success as a high school athlete prepare you for your collegiate career and summer training? AW: Overall, I was pleased with my high school running experience in that I was able to improve upon my times each year. I think this helped me gain a deeper understanding that the way to get better is to not train hard but to train smart. This motto prepared me to take my summer training for Penn State seriously but kept me from getting carried away. In this way, I believe that it prepared me to not get overwhelmed or feel pressured when looking at and comparing my training to the athletes around me on a higher level. PTXC: What would you say was the biggest change between high school and college cross country? AW: The biggest change is the competition. 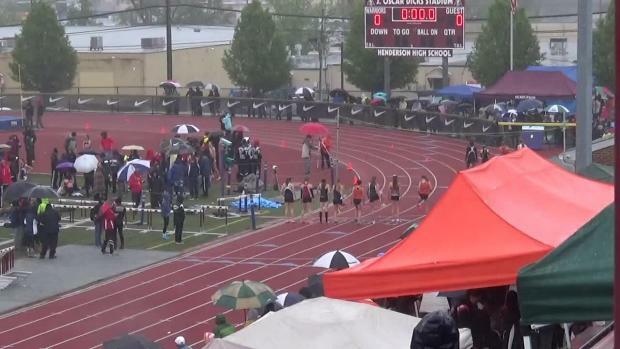 In high school, I almost always was racing within PA so I knew my competitors very well. 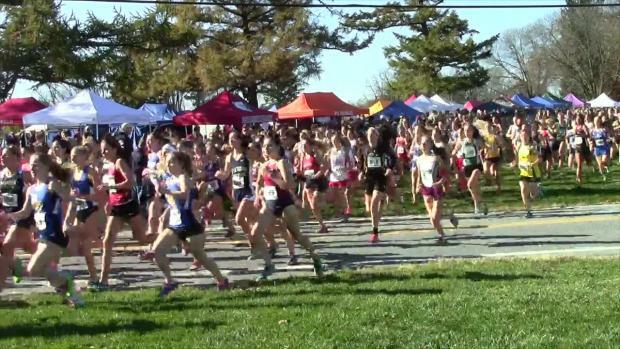 Now in college, I'm racing against girls from all over the country and am unfamiliar with their strategies and how they run. It is weird going into races with less of a strategy constructed around my competitors and one that is more based off of me and my teammates efforts. 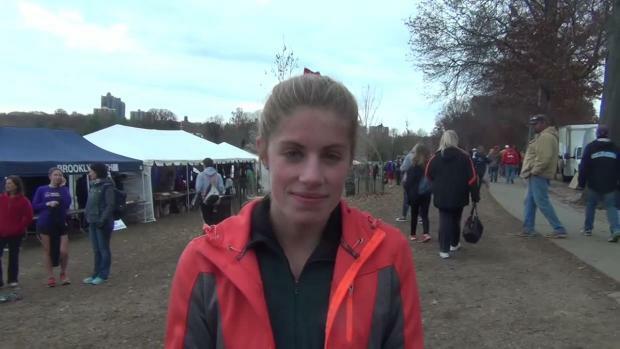 Willingmyre talked with us after qualifying for Foot Locker Nationals last fall. PTXC:Your fastest time this fall was during the NCAA D1 Mid-Atlantic Regional meet where you ran a 20:15. 6K. You averaged about 5:25 pace per mile, which means you ran a 5k time in the low 17s during your 6k race. In high school, your fastest cross country time over 5k was 18:01 in 2016. How did it feel to drop this much time in one year? AW: After this race, I used a 6K to 5K time converter since I was still fairly new with understanding what good 6k times looked like. When I saw the conversion was right around high 16s low 17s, I was so ecstatic I couldn't believe it. 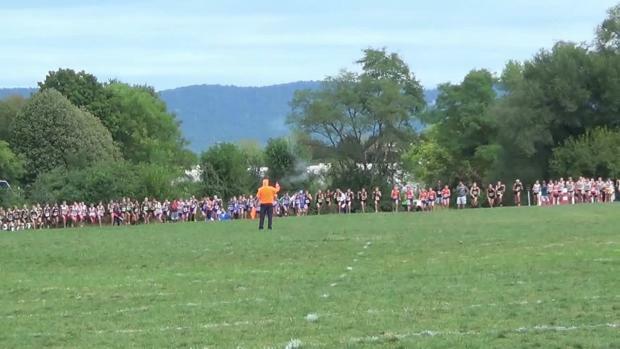 PTXC: Did you expect to run this fast your freshman year? AW: I didn't expect to run anywhere this fast. I was hoping to reach the 17s but I never imagined dipping as low as 16s-this was a dream come true and I am so grateful. PTXC: It seems you had success picking a college running program that works for you. What advice would you give high school seniors as they go through the process of choosing college to run for post high school? AW: I would say pick a program where you feel comfortable with the coaches and identify with the team. Most importantly, pick a school that feels like home to you. You'll only reach your potential and do well in the place where your heart is. PTXC: What are your goals heading into the indoor or outdoor track season? AW: My goal for the track seasons is to be a point contributor. I don't have any goals time wise, I just want to run as fast as I possibly can and stay healthy.